If you’re a leader of product development and/or delivery, you would’ve found self hunting for an Agile Coach at some point of time. 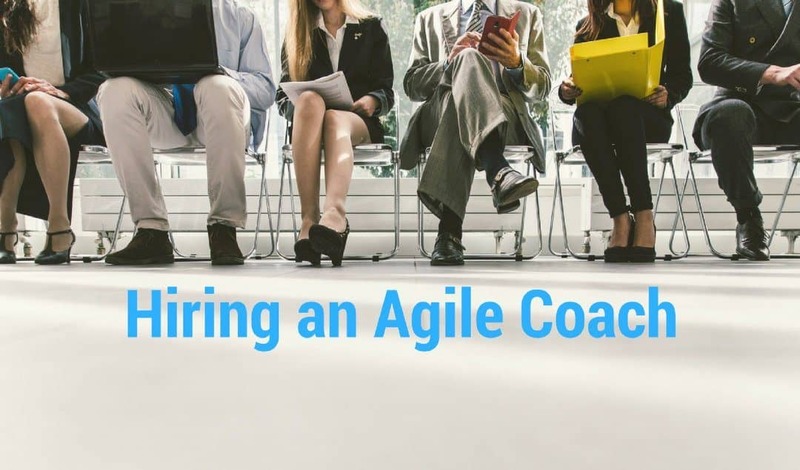 Hiring an Agile Coach to help your product development teams becomes a natural step in mid to large size organizations, after you’ve trained your people and they’ve been breaking their head for sometime – trying to solve the How to Become Agile puzzle on their own. I can share a list of 20 things to look for when hiring an Agile Coach, however, I’ll be generous and I’ll only share with you my top two. Why only two?, you ask. Well, Agile Coaches can come from a wide variety of backgrounds and can have strengths in wide ranging aspects. So there isn’t a single checklist on which you can measure each of the Agile Coach candidate. First point to look for in an Agile Coach (when looking for a process coach** – the most common one) is if they’ve helped build high performing teams as a Scrum Master (when following Scrum) – replace Scrum Master with a XP / Kanban /…. practitioner based on the framework you follow. This aspect works and is very common-sense type, however it’s also most frequently ignored, I’ll tell you why, how and in which cases – later. Coming back to the point. If someone has worked in the trenches before getting into coaching they can very well foresee many systemic / deep rooted challenges within the team and the organizations while looking at the symptoms. Let’s be practical – in a product based organization, there isn’t much time allowed for the development team to do a root-cause analysis of each impediment or issue they come across. 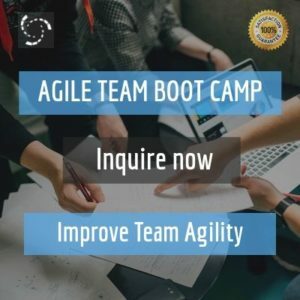 Here you can benefit from having an Agile Coach who has past experience working as Scrum Master and can help the team pick, which are high impact issues worth spending time on and resolving. Just to be clear – I’m not saying that your teams should always do what the Agile Coach says or completely transfer this responsibility to her, as sometimes she would be wrong as well – due to having little context of your situation and challenges than your teams. Your experienced Agile Coach would also be able to share real life stories from his past experiences when they see your teams struggling at the Sprint planning, or splitting PBIs or not getting much value from retrospectives, or struggling to order the product backlog, etc. 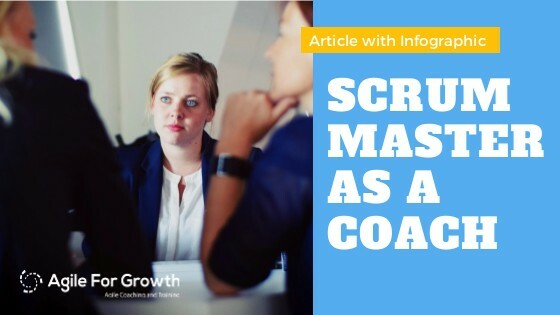 Without having real experience as a Scrum Master, your agile coach could possibly be coaching the organization in to a completely incorrect direction. If she doesn’t have real experience of facing a wide array of challenges such as helping teams transition from command-and-control to self-organization, from silos to collaborative work, from top-down to shared ownership, from single function expert groups to cross-functional teams, of shielding the team from traditional mindsets and people in power, of battling with internal politics and resistance, of removing impediments, of influencing without having authority, of serving the team and keeping the team ahead of their own interest, etc…. the coach would only play based on what they’ve read and heard from others – significantly limiting team’s potential to produce great results. 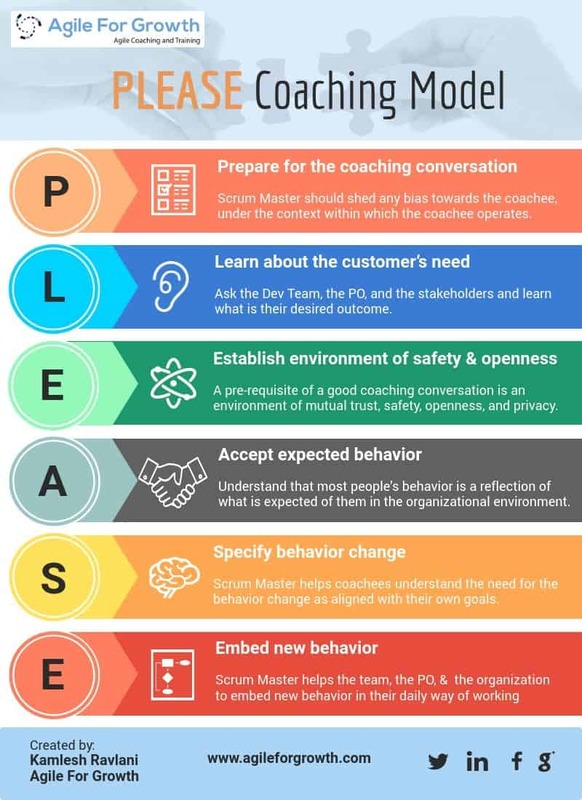 Once in a while, I came across Product Owners who took interest in mastering Scrum and were really interested in helping the teams get better at implementing Scrum. They cared for the team performance. I guess such Product Owners can also make effective Agile Coaches. Second aspect to look for in an Agile Coach (assuming the team is developing software products and using Scrum) is if they’ve ever worked on a Scrum Team where the PO and the dev team were in one building and collaborating on daily basis. Without having experienced this is like talking about Switzerland without having visited it. While reviewing candidates who worked particularly in service based (vendor) organizations lacked this knowledge. They were only experienced working with the vendor team at offshore, but didn’t have real experience working with a Scrum Team. Their experience and knowledge is limited to 1/3rd of the actual Scrum Master responsibility as listed in the Scrum Guide. These candidates significantly lacked in skills to influence any significant change with respect to how the Product Owner (usually from the client organization) worked as well as how the organization (client organization) transformed. These candidates almost always oblivious to the actual organizational level challenges due to which the transformation initiatives were getting failed or stalled. What they knew was, my project ended and I was moved by my employer to another project. This person simply is a facilitator of the Scrum meetings (when implementing Scrum), not much more than that – in most cases. Both of these points usually filter out all types of less than deserving Agile Coach candidates. Now, what else I would look for in the Agile Coach candidate? Knowledge of more than couple of Agile frameworks / techniques, etc…..
that list is long and your list should be specific to your situation. What is your experience with hiring Agile Coaches for your product development teams?